The Institute of Digital Earth aims to decipher the many eukaryotic genomes on the planet and to fully understand the biological information of the entire planet, so as to better understand the origin of the Earth, the relationship between species and the laws of evolution, so that preservation, protection and restoration the biodiversity of ecosystems is made possible, and the Earth&apos;s ecosystems are maximally rewarded to human society, providing new genetic resources for agriculture, medicine and ecosystem services, and promoting humans&apos; new understanding, use and conservation of biodiversity. The Institute of Digital Earth is involved in the launch of the Earth BioGenome Project (EBP) and is responsible for a number of international collaborative programs such as the 10,000 Plant Genomes Project (10KP) and the 10,000 Bird Genomes Project (B10K). 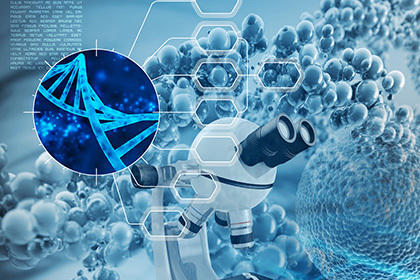 The key research areas of this Institute are systematic genomics research related to biological evolution and development, such as animal and plant genomics, evolutionary biology, and developmental genomics.